Here at Let's Roast we understand the importance of quality and affordability for all your cycling needs. We have a knowledgeable staff of actual bicycle enthusiasts who can use their knowledge and experience to help fit your needs. 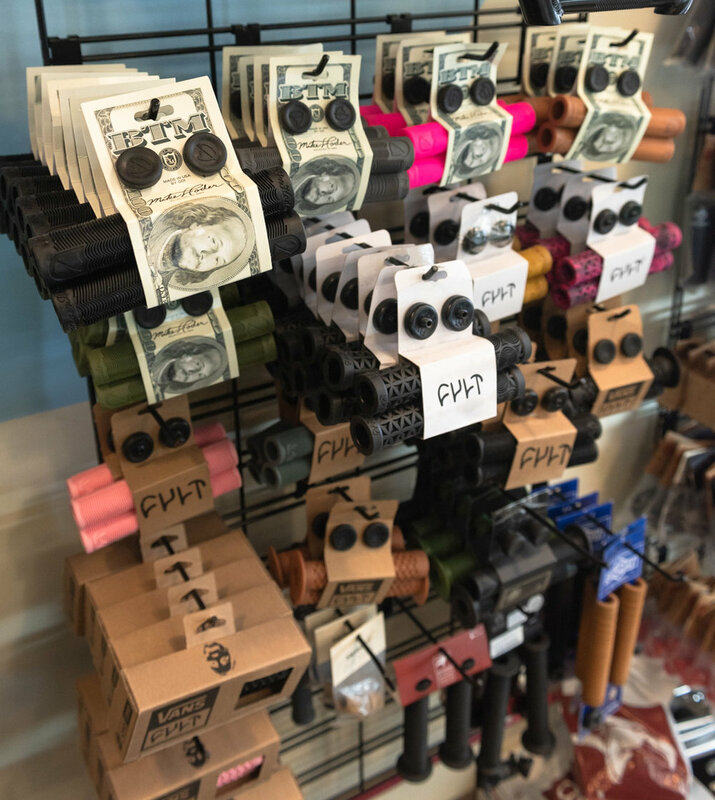 We also carry a wide range of products from unique brands, click below to check the brands we support here at the shop. At Let's Roast we understand that quality service ads a lot of value to any bike. 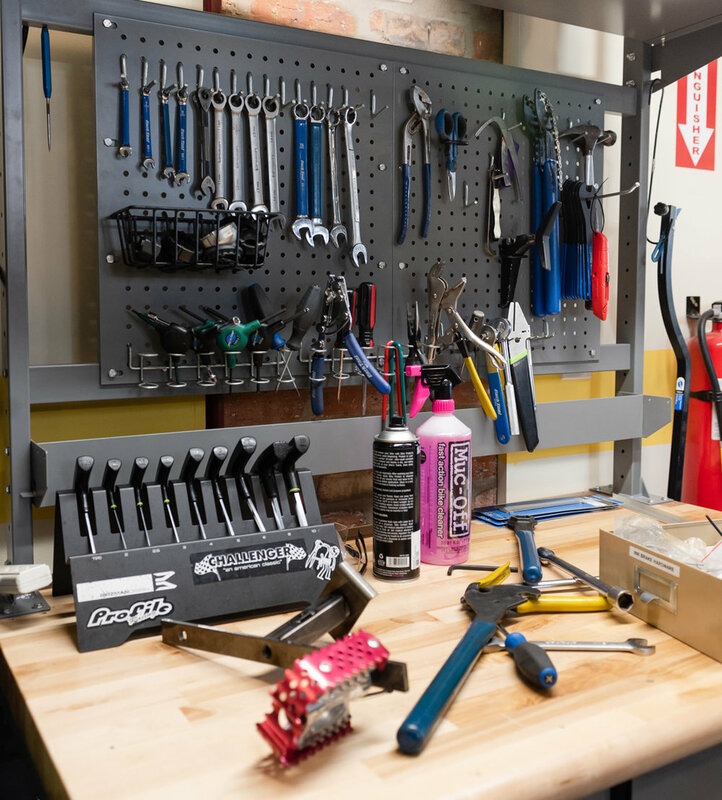 We pride ourselves in our ability to save people money by offering excellent service to all types of bikes, click below to see the list of services we offer. Don't worry if there is something you don't see, we offer free comprehensive bike inspections and estimates so stop by the shop today! Sign up for our Mailing list!!! Type your email in the space below to stay up to date on all the new products and badass events going down at the shop!